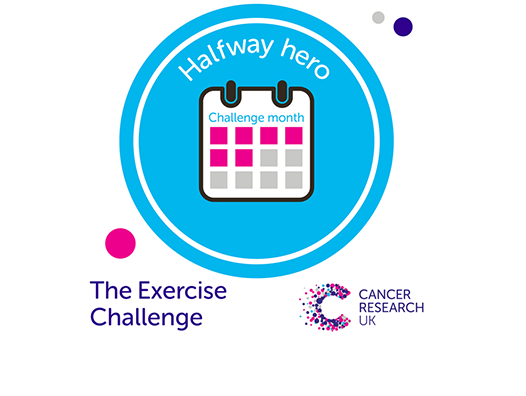 Try some of our fundraising tools and ideas guaranteed to help you smash your target. 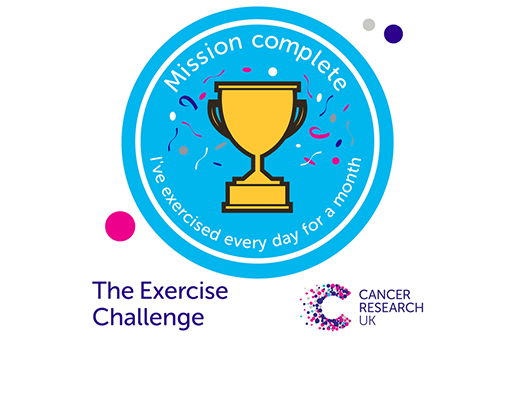 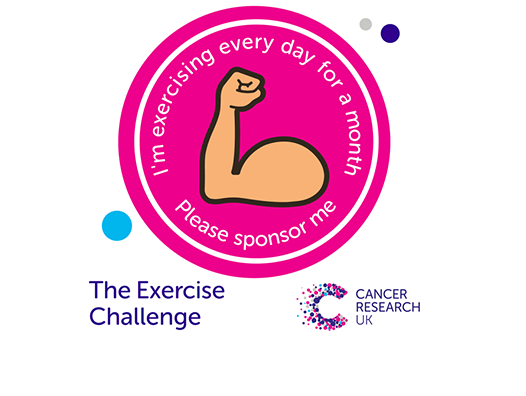 Download these to tell the world you’re taking on the month-long exercise challenge for Cancer Research UK and watch the donations roll in. 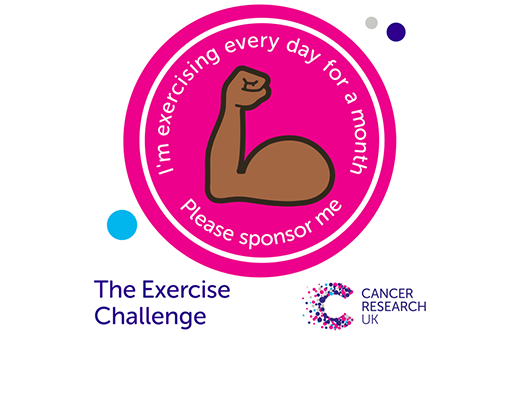 Take on the ultimate fitness challenge and exercise your way, every day for a whole month to raise money for Cancer Research UK.